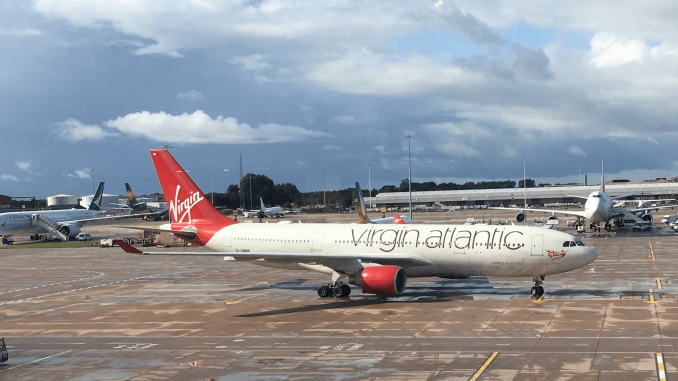 Since their acquisition earlier this year, Virgin Atlantic’s Airbus A330-200s have received a lot of negative feedback, most reviews complaining particularly about the leg space and seat comfort. 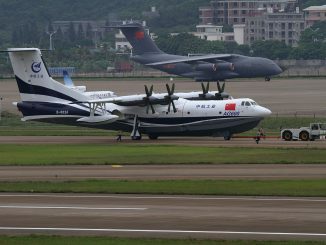 Fortunately for me, at the end of August, I had the opportunity to be able to fly on one of these airplanes myself and have an opinion of my own. Before I go into the review, allow me to let you know that I am not a professional critic when it comes to travel, and all comments are my own opinions. This flight was not sponsored by the airline. 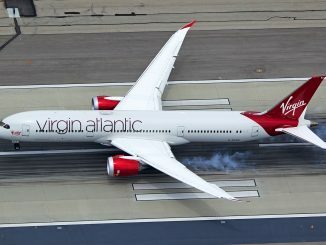 Virgin Atlantic’s Manchester to Boston flight, VS121, operates two times a week in the summer on Saturdays and Wednesdays. 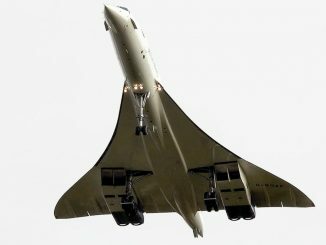 The flight is scheduled to depart from Manchester at 12:40 p.m. and arrives arrive in Boston at 3:10 p.m. meaning a flight time of seven and a half hours. 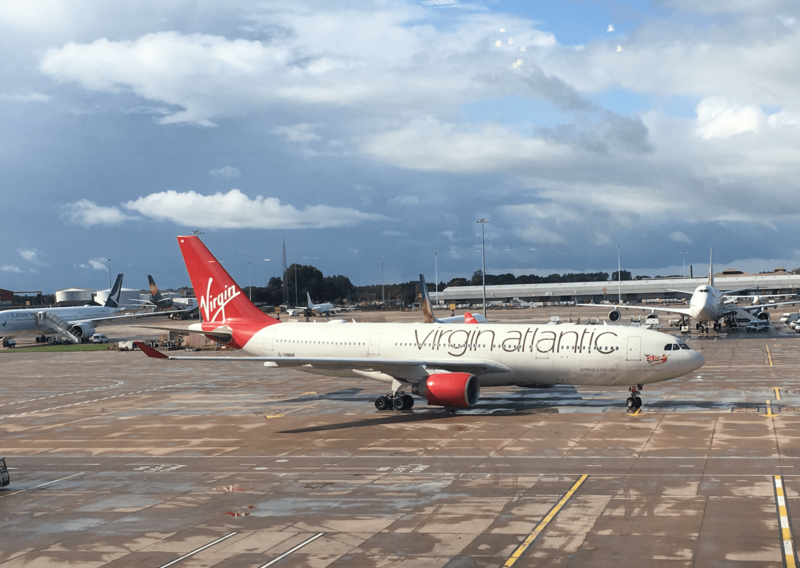 Virgin Atlantic operates from Manchester’s Terminal 2. The check-in area is vast, and Virgin has an area of its own. Upper Class, Premium Economy, and Economy each have separate lines. Economy Delight passengers are usually able to check-in with Premium Economy. 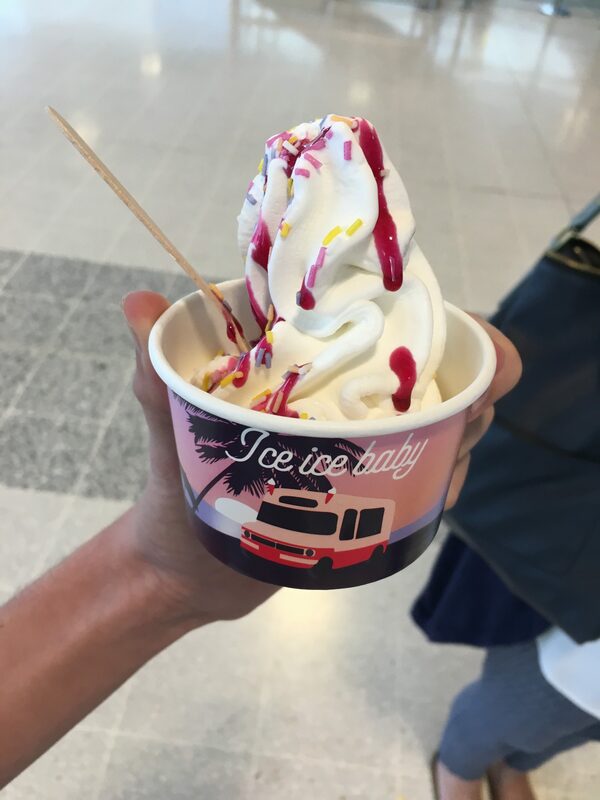 Before getting in line, there is a temporary stand providing free ice cream. There was virtually no line, and I was able to promptly check my hold luggage and be on my way to security. 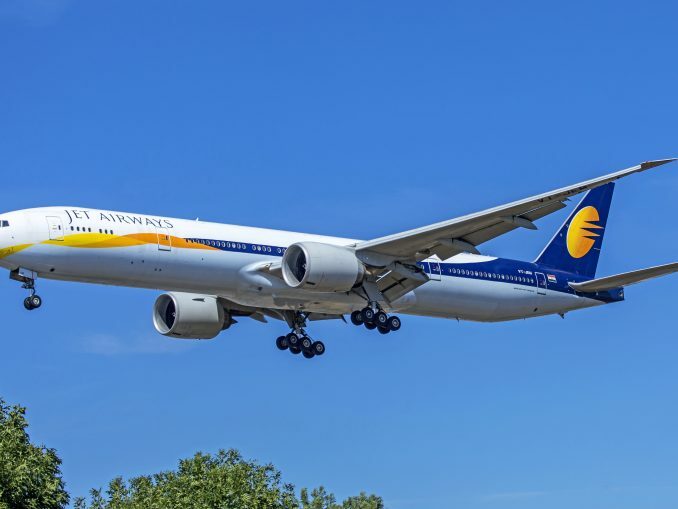 Boarding the aircraft was done by class of service through the priority lane, then by row number when economy passengers were invited to board. This flight boarded through gate 210, which had an airbridge leading to the A330’s second door where I was kindly greeted by the cabin service manager. The ex-Air Berlin A330 was laid out in three classes: Upper Class, Economy Delight, and Economy. Each class retained the original Air Berlin seating and configuration. I took my seat in 37K, a window seat just behind the exit row. On the seat was a pillow, blanket, and headset to use with the entertainment system. 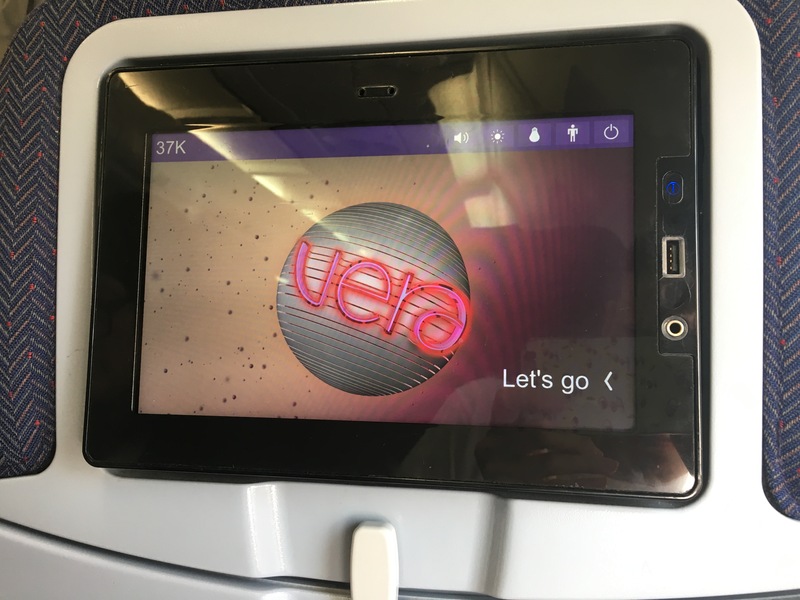 The entertainment system Vera had a USB power port and the aircraft also featured WiFi. While I didn’t use the WiFi, the entertainment had a large selection of movies, TV shows and games to lose yourself in during the flight. After the safety video was displayed, the aircraft pushed back on time. 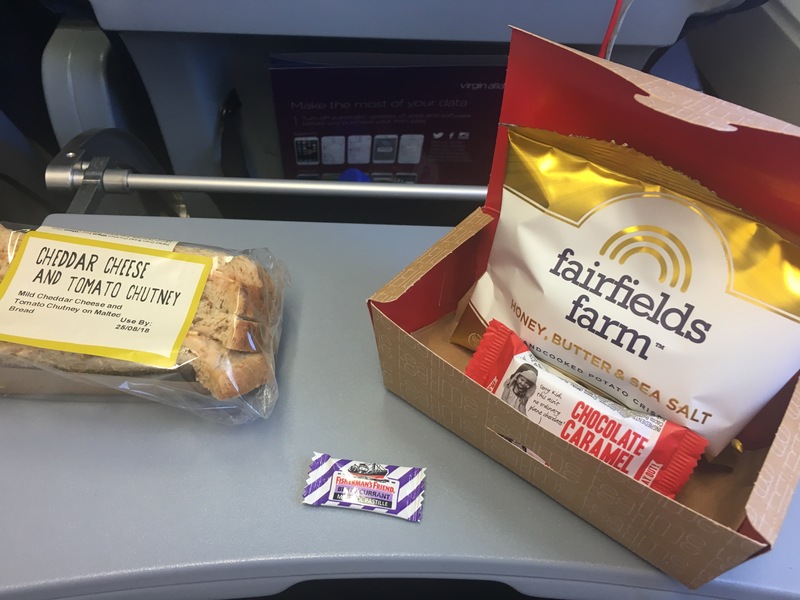 After takeoff from runway 23L and a turn towards the Atlantic ocean, the cabin crew came around with a full bar service and a small snack. 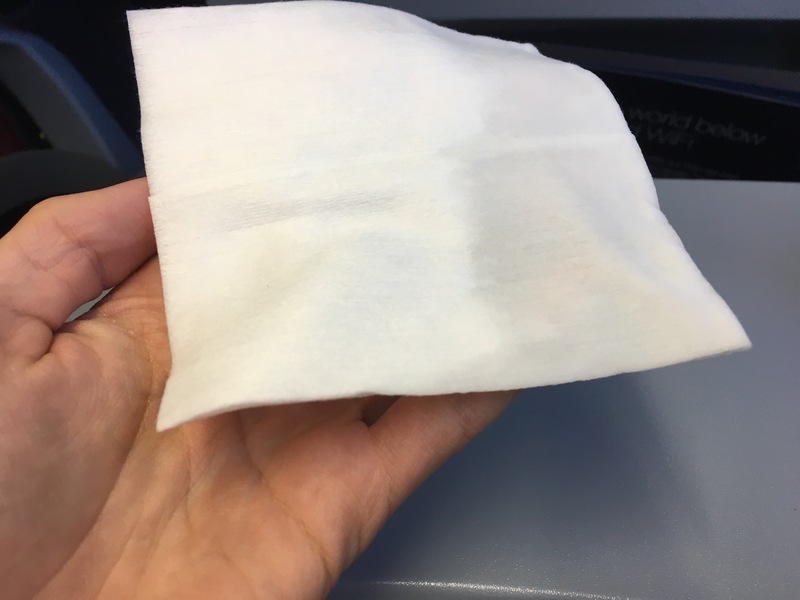 This was followed by a menu of the flight’s meal options and a hot towel. I believed the menu to be a nice touch as it was helpful to know a bit more about the meals being served. For my main meal, I chose the chicken curry which was also served with cheese and crackers. Everything on the tray was delicious, including the starter and pudding. After dinner was cleared away, the crew came around with tea, coffee, and juice. I settled in to use the entertainment system and did not have difficulty finding something to watch. There was a wide selection of films and TV shows to entertain all tastes. The USB charging also helped to keep my phone’s battery going after taking the inevitable wing pictures. Soon after, Afternoon Tea was served which featured a festival of flavors. The potato chips served with the meal had a sweet sensation as they were honey and butter flavored, and the chocolate treat was the perfect accompaniment. All finished off with a blackcurrant menthol mint and washed down with another drink. 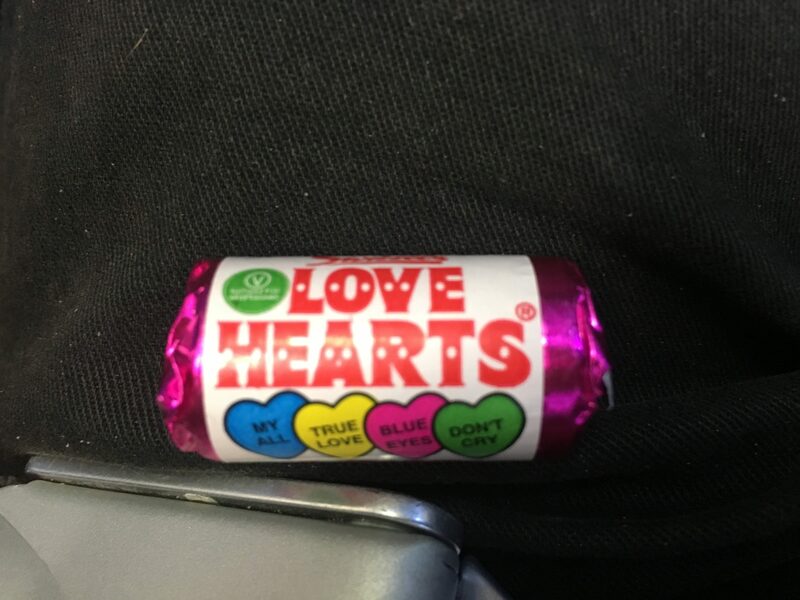 Afterward, the cabin crew – who occasionally invited children to help – came around with a bowl of sweets for landing. 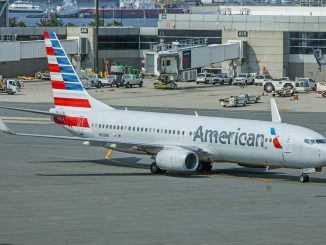 After the service had finished and all items were cleared away, we landed in Boston over ten minutes early and taxied to our gate in Terminal E. The crew on this flight were all kind, friendly and helpful and did a good number of drinks services on this flight. 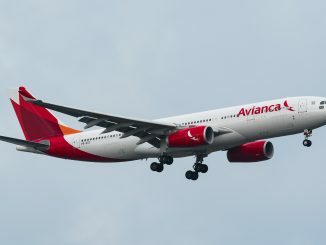 The airplane, including lavatories, was in a good and clean condition throughout the flight. One of the biggest talking points about this aircraft is the seats, as they are different from those on the remainder of Virgin’s fleet. In my opinion, the legroom is not too bad and is tolerable for a long haul flight, including those to San Francisco served by the same aircraft. The seats are wide and comfortable, although a bit firm for the lower back area. 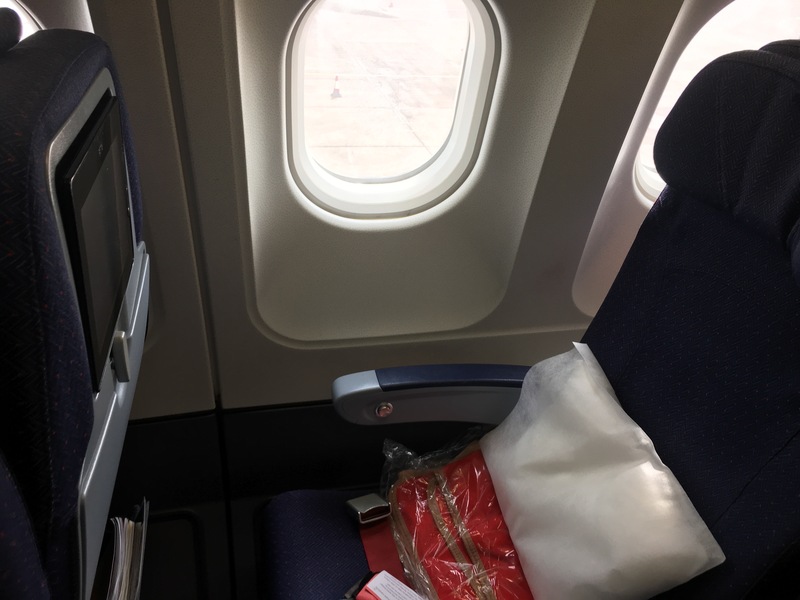 The differences between these economy seats and regular Virgin Atlantic economy seats besides design are really only the seat pitch – a 30” pitch on this aircraft in comparison to a 31” pitch on the A330-300 – and entertainment system. The usual Virgin Atlantic JAM entertainment system is also equipped with a detachable handheld remote for navigation and use whilst playing games. 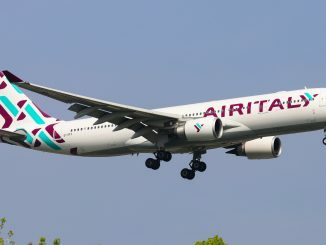 Additionally, the Economy Delight cabin on the A330-200 is positioned just after the main exit door, whereas on the A330-300s they are behind the third set of exit doors. 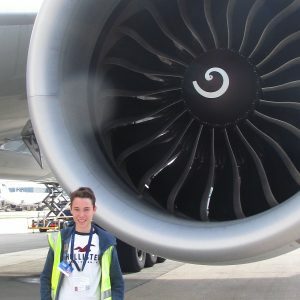 In my opinion, I found the service offered by Virgin Atlantic to be excellent. 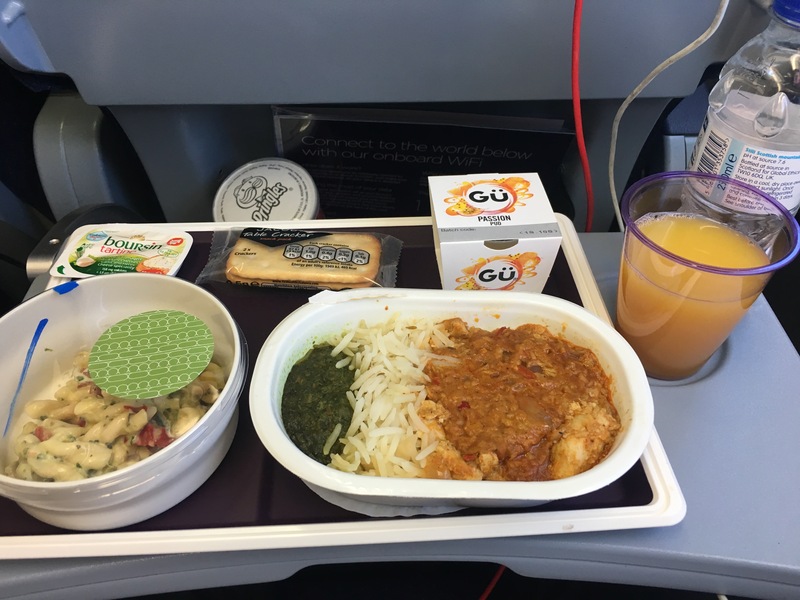 The entertainment and food make the flight more enjoyable and the cabin crew continues to reflect the good Virgin brand. I found no issues with this flight and certainly enjoyed being onboard. 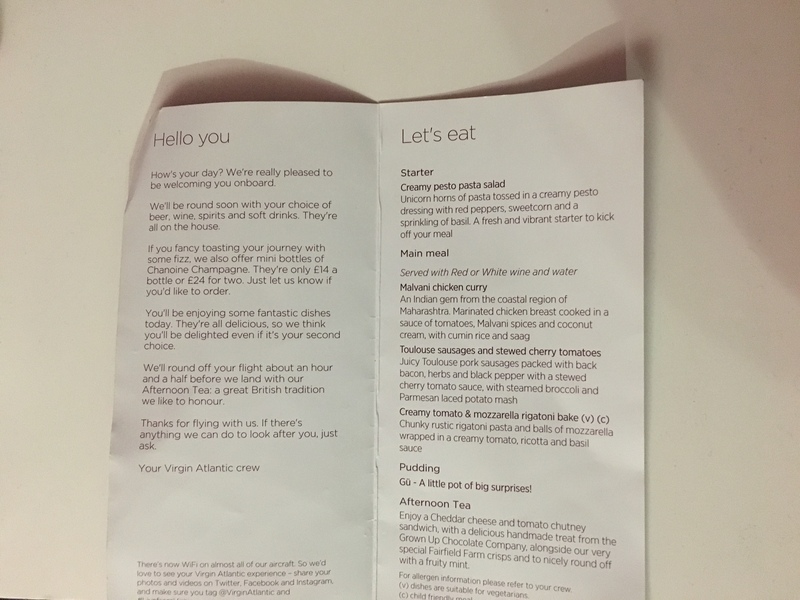 I would definitely consider choosing Virgin Atlantic on another flight in the future.